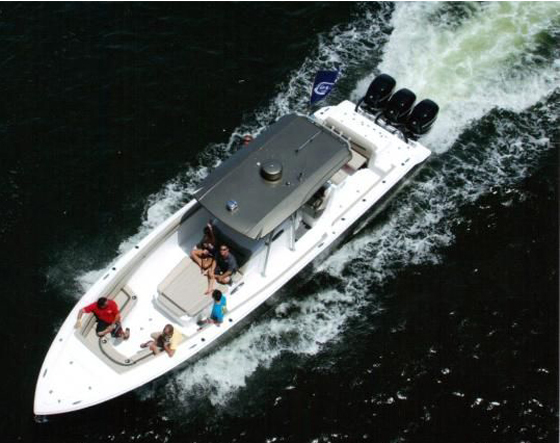 One of the Largest Stocking Excel Bay Boat Dealers on the Gulf Coast! Financing Available!! Apply Online Today!!! 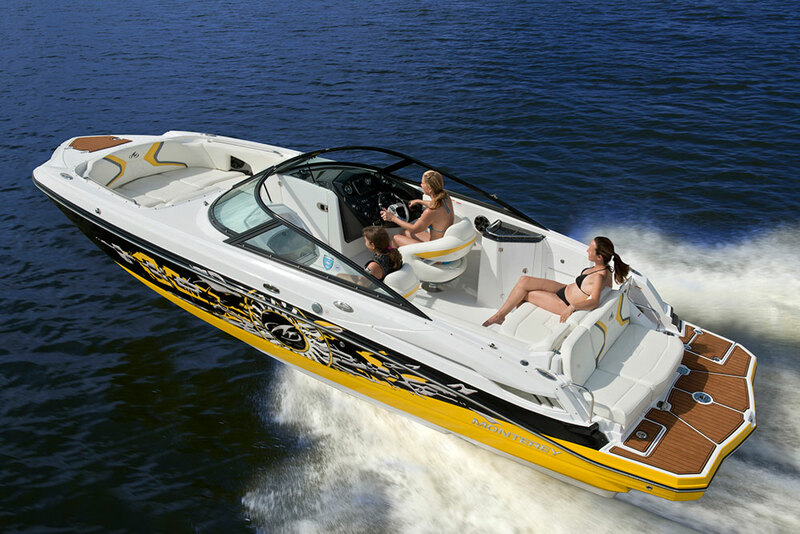 Excel has bragging rights to this smooth running and fast Bay Pro 230. 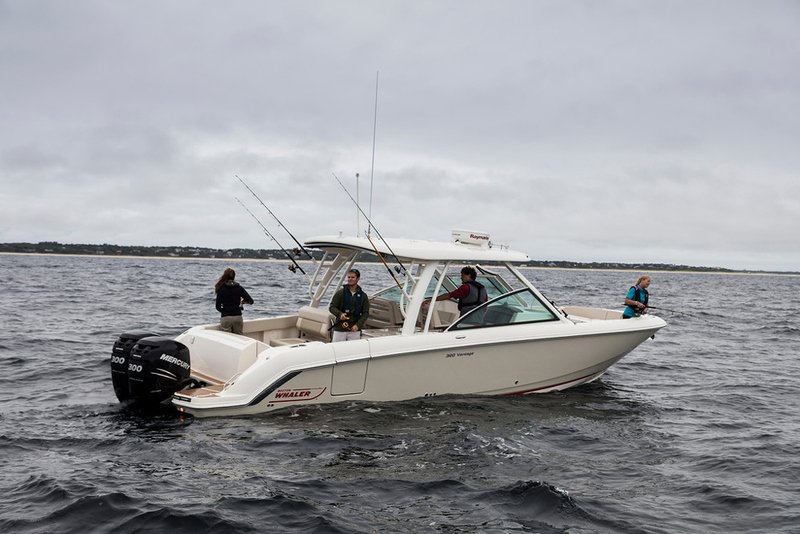 This boat is an elite bay boat platform with features and options professional multi-species fisherman have been asking for. The Bay Pro 230 is big, 23' X 102" (8.5') to be exact, and the widest beam you can legally tow on the highway. 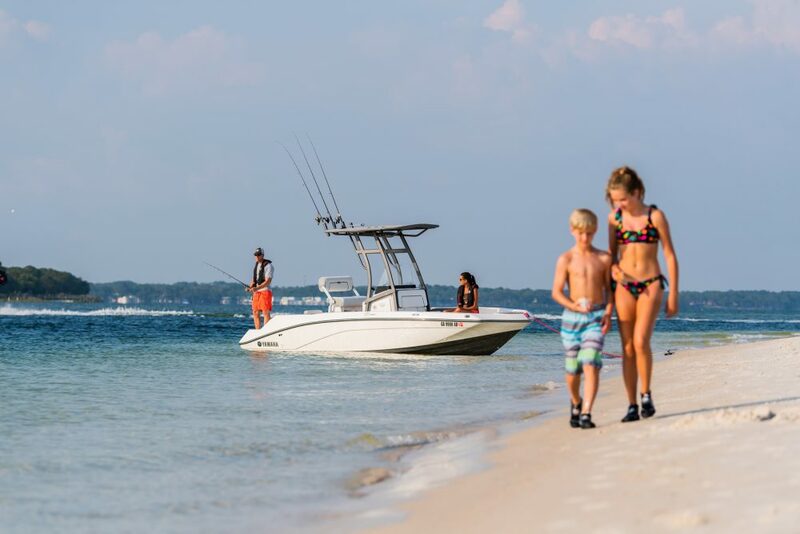 Fit and finish is our specialty, and the Bay Pro 230 is so well built that many think it is fiberglass when they look down the sides of the hull. To top it off, we built this hull from 0.150 aluminum, unheard of for bay boats that normally have 0.125 hulls. To move this large boat, we built it on a 14 degree pad hull that lifts the boat, provides a dry ride and allows the boat to reach higher than normal speeds for a 23 foot boat varying from 200 to 250 HP. Loaded with Awesome Standard Features and Includes The Below Optional Equipment! 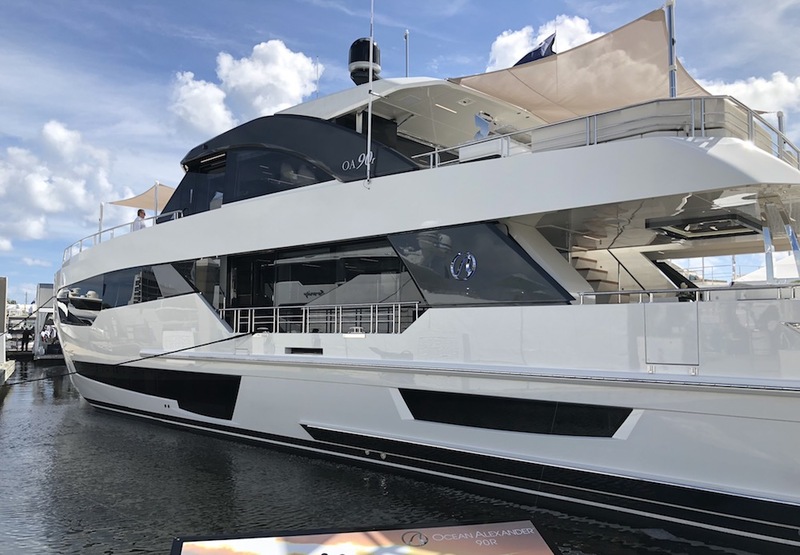 Call to Reserve this boat today! Limited Production!